Traveling in a motorcoach for sightseeing is an excellent way to spend your time whether you’re on a retirement journey to see new places or you’ve gathered your closest friends for an unforgettable adventure. 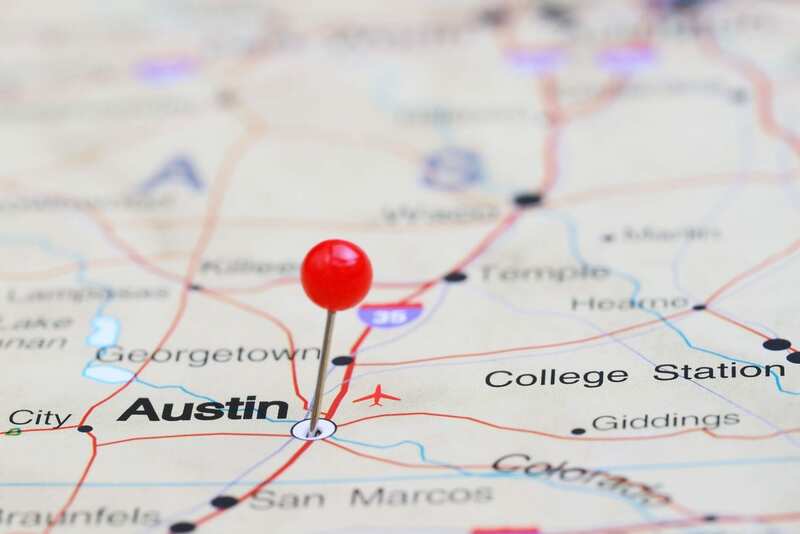 From quick trips and weekend sightseeing to full vacations and new places, motorcoaches from Austin Charter Services offer an easy and flexible way to enjoy your trip. Imagine you’re planning your next vacation with friends and family. You have a long drive ahead of you, and someone will need to volunteer to sit behind the wheel and concentrate on the road. While you might take to the road in the family sedan with ease when the kids are young, the thought of driving for hours during your retirement might not seem like the best way to spend a vacation. With a motorcoach as your transportation, you can travel with your friends, family, and everyone who wishes to travel with you, and you don’t have to worry about logistics or arranging to have enough vehicles for everyone. The amenities you’ll enjoy while vacationing with a motorcoach will make traveling a breeze with no stress or hassles. We strive to provide each customer with an excellent fleet of tour bus rentals for your vacation, event, or sightseeing trip. Our premium amenities will help you relax and have fun with your friends and family on your unforgettable trip. We look forward to helping you plan your trip and welcoming you aboard one of our sleek, modern coaches.